Ready to take your business to the next level in 2019? Apply to join Pepperlane now to lock in your 30% discount on annual Pepperlane membership. ATTRACT MORE CUSTOMERS Pathway, a two-week program where we’ll go deep on how to attract customers to your business and build the relationships that will sustain it over time. EXPANDING YOUR AUDIENCE Pathway, a two-week program where we'll work with you to identify your audience and engage with them through social media and other channels. PRICING STRATEGY Pathway, a one-week program to dial in how you price and package based on the trust you’ve build in the marketplace, the demand in your service area, and the competition facing your industry. Apply TODAY and you’ll also have the option to try a FREE online Boost event to make sure this is the community and methodology for you. So, what are you waiting for? Apply to join TODAY! Is Pepperlane right for you? If you're trying to build an independent business that fits your life, you'll fit right in. Apply today, and we'll get back to you about your application within 1 business day. (A lot faster, if we can.) If you need help or have questions, let's chat. + Who can join Pepperlane? Pepperlane is exclusively for independent business owners. Our primary focus is on helping service providers, since service businesses are built on trusted relationships. We designed Pepperlane with moms’ needs in mind, but you don’t need to be a mom to join us. We do ask that you only apply to join us if you support our mission to create an economy that is more supportive to mothers. + Who will I find on Pepperlane? Our members come from all different stages of business and of life and motherhood. They offer dozens of creative, unique services to help manage home, family and business. One of the best things about Pepperlane is that we are creating an economy where we all succeed by supporting each other’s businesses. If you need help with any aspect of running your business or your home, there’s a Pepperlane member who can help. + What is unique about Pepperlane? 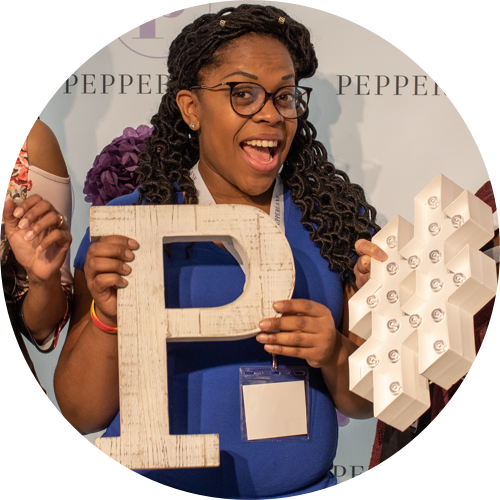 We hear it all the time from our members: Pepperlane events have a special energy about them. The vibe is different from other networking events; not too fluffy, but not too formal, and not all about self-promotion. 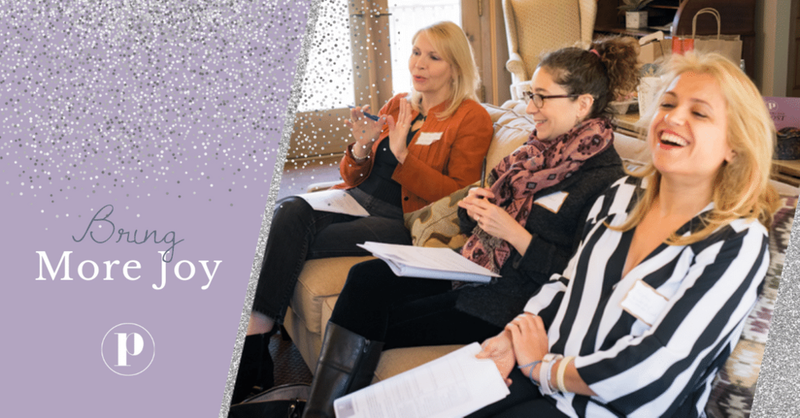 Whether at our in-person events or as part of the Pepperlane Pathway, we tackle problems together, listen and advise without judgement, and create a safe space to open up and get real about what's going on in our businesses and our lives. We're in this together, and you can feel it. Pepperlane is the only place where you'll find everything you need to build your business included in one membership: our supportive community, practical knowledge with an action plan, and all the tools you need to promote your services online. + How much does it cost to join Pepperlane? Pepperlane membership costs $249 per year. If you decide to cancel your membership within the first 30 days, we offer a 100% refund. We want Pepperlane membership to be accessible to all, so we also offer scholarships for those experiencing financial hardship.